Recent PhD graduates are often faced with the decision of whether to follow an industry, government and/or academic career path. For those who cannot decide, the option to continue onto post-doctoral training is a natural one. Deciding whether to move interstate or abroad for this critical training period often encompasses a multitude of stressors. This includes but is certainly not limited to applying for visas, relocating their lives to another country, establishing themselves within their new laboratories, considering building a family if they have not already and the decision of whether not to return to Australia. A recent comprehensive survey details important factors to consider during post-doctoral training, see (McConnell et al. 2018). 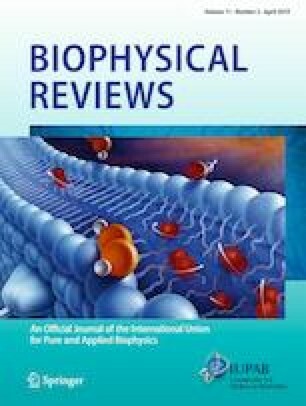 In this contribution, I will try to describe some of the decisions, check and balances one encounters along the road to a productive academic career from the perspective of an early medical biophysics researcher. Amy Li declares that she has no conflict of interest.